Take the stress out of getting ready with the girls before your last night out on the town as a NON married women! All guests will receive a hand exfoliation and massage on arrival. Sit back and relax while you get your finger nails and toes painted. 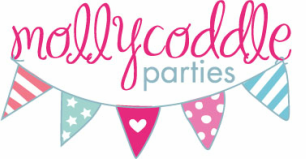 Then its time to let the MollyCoddle girls make you over!! There will lots of laughter, fun games and prizes to be won, making this a very special night to remember or not!